Seventy percent of Groton students study music, and you can, too. Thanks to the structure of our day, anything’s possible. Classes, ensembles, choir, orchestra, and one-on-one lessons are part of the regular schedule, so there’s always time for musical learning. In-depth study occurs in classes such as Music Theory, Composition, Music History, and Music Technology. Other for-credit courses include Chamber Orchestra, Choir, Chamber Choir, Jazz Ensemble, Steel Drum Ensemble, and private music lessons. Want to play less formally? Do it. You can jam with friends, practice guitar in your dorm, join an a cappella group, perform at a student-run open mic night, or play during a Chapel postlude. Beginner or virtuoso? Somewhere in between? 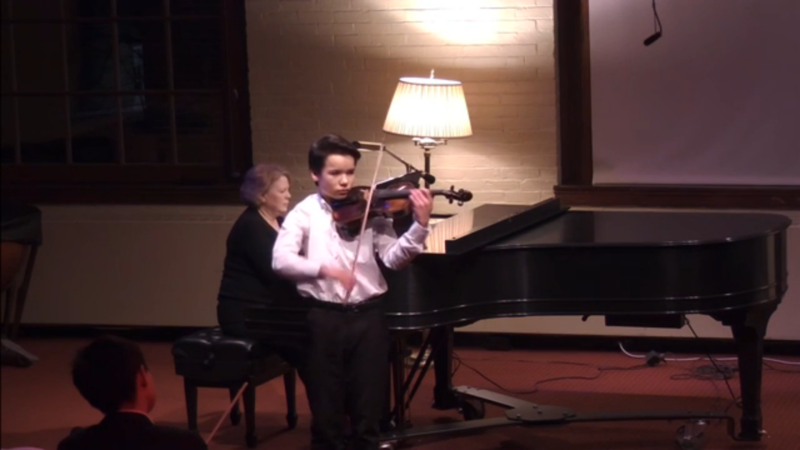 Groton’s music lessons support and challenge musicians at every level. Many students take voice or an instrument for the first time. Others arrive with extensive experience and work with our faculty of professional musicians to reach even higher, stunning Groton audiences with their complex pieces. You can choose any band or orchestral instrument, or perhaps a less mainstream option such as harpsichord (we have two), banjo, or bagpipes. Take piano and perform on one of our eight performance grand pianos. Take guitar for fun, then play with friends at an open mic night. Members of Groton’s music faculty have studied at the finest musical training programs, including Curtis, Juilliard, Oberlin, Yale School of Music, Berklee, New England Conservatory, Tanglewood, Eastman, and Indiana University. They have performed all over the world in venues such as Carnegie Hall, Jordan Hall, Avery Fisher Hall, the Sydney Opera House, and Boston’s Symphony Hall, as soloists and as members of ensembles including the Boston Symphony Orchestra, the Orpheus Chamber Orchestra, the Pittsburgh Symphony Orchestra, the Boston Lyric Opera, Boston Ballet, American Repertory Theater, and the Boston Pops. Their compositions, recordings, and improvisations have been heard in movies, television, radio, concert halls, churches, and clubs. 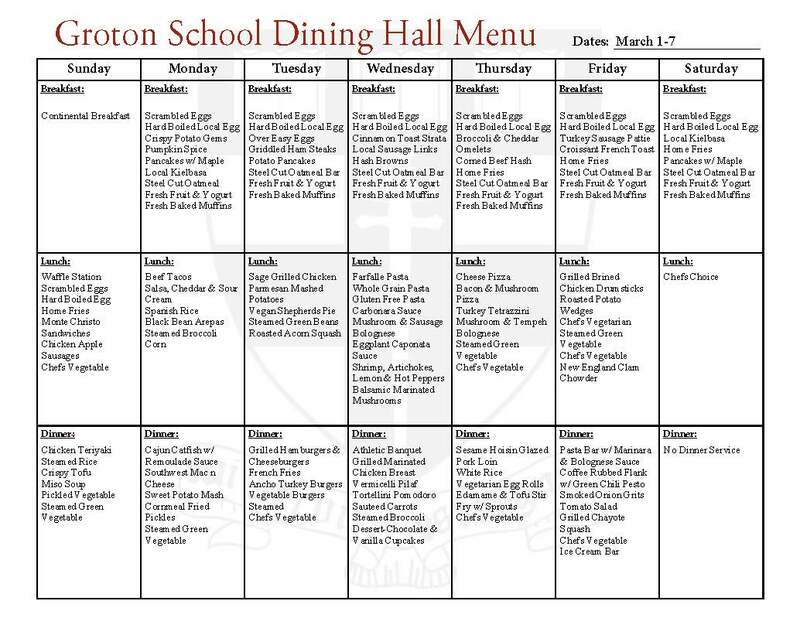 In addition, members of Groton’s music faculty have taught at institutions including the New England Conservatory, Boston University, Wellesley College, MIT, Tufts, the Boston Conservatory, Phillips Andover, Belmont Hill, and Concord Academy. 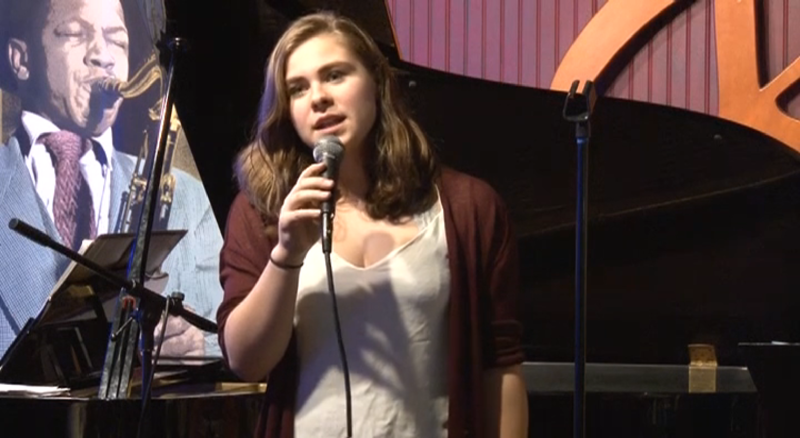 Groton School’s Choir is one of the most advanced high school singing groups in New England. In Chapel each Sunday, the Choir, accompanied by the school’s historic Aeolian-Skinner organ, presents a repertoire representing both the Western Classical tradition and new expressions of contemporary and global music. Students in the Choir improve their vocal technique and sight-reading skills through weekly rehearsals. At Groton, unlike many peer schools, Choir is an academic subject and meets as part of the curriculum. You will always have time to sing. Every December since 1919, the Choir has performed a Service of Nine Lessons and Carols, a traditional, beautiful Christmas service. 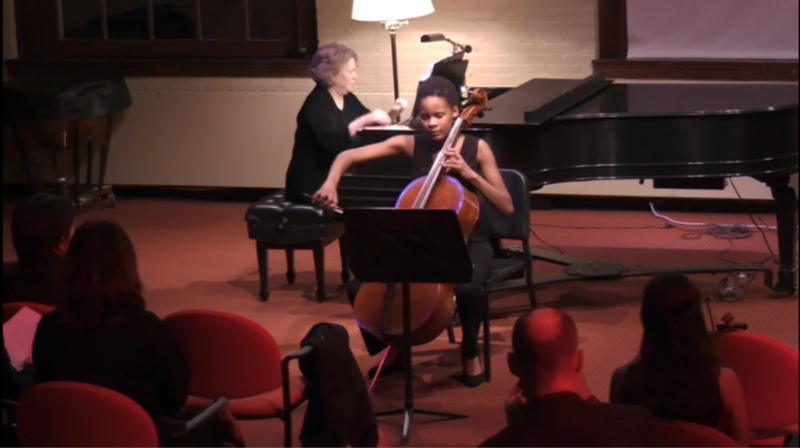 Three services draw a combined crowd of nearly one thousand listeners each year, and another thousand Grotonians tune in to a livestream from all over the world. Another major performance comes each spring: the Craig E. Smith Spring Concert, named for former choirmaster Craig Smith (1977–2005), typically features a major work with a professional orchestra. 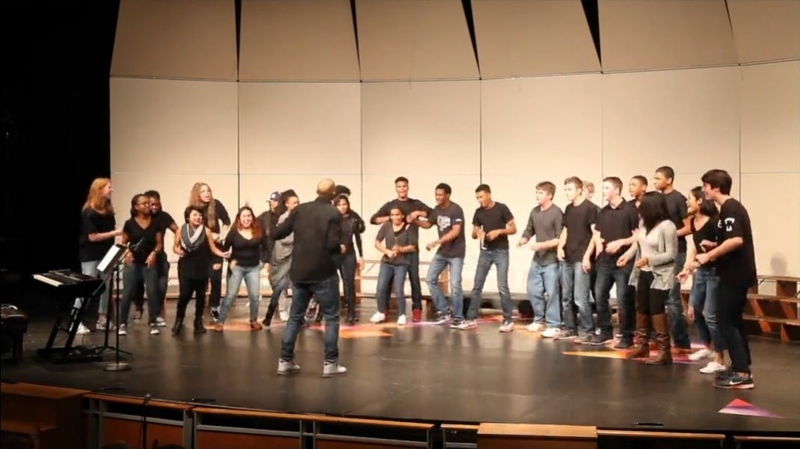 Groton’s yearly global education program includes musical trips. Groton ensembles have performed at the Sydney Opera House; the Hugo Lambrechts Center in Cape Town, South Africa; at nursing homes in Hiroshima for survivors of the atomic blast; at the Montreux Jazz Festival; on the snow-capped Alps of Switzerland; and in remote villages of rural China. They’ve also played in Argentina, Australia, Brazil, Cuba, Italy, Japan, and the United Kingdom. Student groups often serve through music, too, sharing talents and lifting spirits at nearby nursing homes. In a “music and memory” program for cognitively challenged senior citizens, students learned that music is, indeed, a universal language. The Edward B. Gammons Concert Series, a treasure on campus and within surrounding communities, offers free concerts by noteworthy professional musicians. The series’ mission is to expose students to a wide range of musical styles and to raise their awareness of what is possible in music, and, therefore, in human expression. 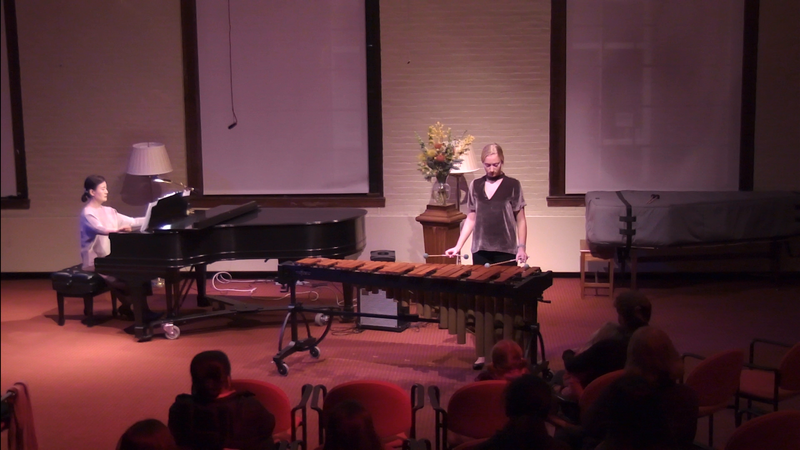 Recent performances have included a rock band powered by audience members who pedaled bicycles, a virtuoso harpist, a contemporary jazz combo, an experimental “bowed” pianist, a woodwind quintet, and a renowned cello quartet. Check out this year's concerts. Concerts, recitals, and other performances are usually in the Edward B. Gammons Recital Hall, a light-filled space in Groton’s Schoolhouse.